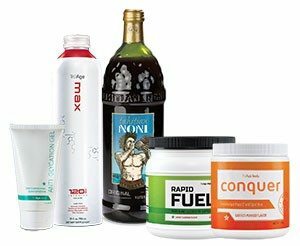 In 1996, Morinda disrupted the wellness industry with the introduction of Tahitian Noni Juice, launching a multi-billion dollar industry virtually overnight. Our mission is to help people live younger, longer through AGE awareness firmly cements our position as innovators and leaders in the health supplement industry. The same spirit felt in 1996, with all of its power, excitement, and energy, lives on today. Our TruAge destiny is propelling us into the future while simultaneously earning us a place in history.